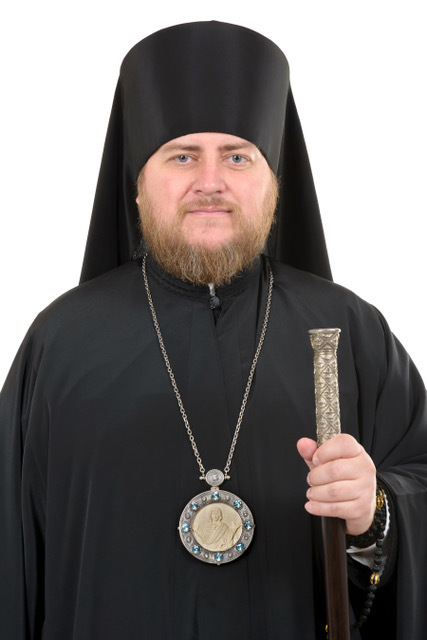 On his first visit to the United States as interim Administrator of the Patriarchal Parishes in the USA, Bishop Matthew of Sourozh will celebrate the Divine Liturgy on Sunday, November 18, in St. Nicholas Patriarchal Cathedral in New York City. 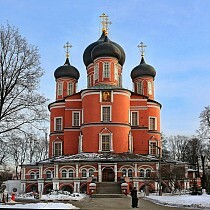 On this day, (transferred from November 23), the 116th anniversary of the Great Consecration of the cathedral by St. Tikhon, Patriarch of Moscow and all Russia will be celebrated. On Saturday, November 17, Bishop Matthew will celebrate Liturgy in St. John the Baptist Church in Little Falls, NJ co-served by clergy of the Patriarchal Parishes in the USA. Divine Liturgy begins at 10:00am.